Time Management, when working from home in network marketing or direct sales is crucial as you have to balance your home-based business alongside running a home, being a parent and possibly working another business alongside this or even having a job which can be a constant juggling act if you let it. 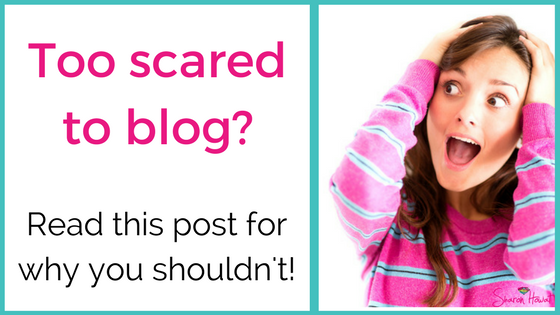 So you’ve just started a blog or have always put one off because you’re unsure of what to write about. If this is you, then these 52 weeks of blog post ideas prompts should help you get started and keep you being consistent to help get your blog noticed. Happy blogging! Latest trends in your industry, share the news with your followers. About me ’20 things you didn’t know about me’. The benefits of joining [BUSINESS NAME] talk about your Network Marketing Company and some FAQ’s. Where do you want to be in 12 month’s time? My favourite self-development books, write a review. A day in the life – share some behind the scenes images and share your day. What’s trending? Go onto Twitter and see if any of the trending hashtags resonate with your business and write about it. How to write a simple post on ‘How to……’ within your area, when posted you have a great Facebook Live topic! Solve a problem your ideal customer needs help with, write about it with solutions and tips. Why it’s absolutely ok to………………..
My top resources. What do you use and what are the best websites you use in your business, share them. My Top tips on why you should…..
What is your why? share with your readers what motivates and inspires you to keep going. What lessons have you learned this week, this month or this year? Everyone focuses on……………………. instead of……………………. Review a website you like that’s relevant to your area of business, would you recommend it to others? Talk about your current relationship status, tell us about your other half – if single, share with us your thoughts. My top tips for doing…………..
One mistake people are doing when it comes to………………. 5 Questions you should ask before…………. Are you still wasting money on…………? Use a weakness to help others overcome theirs. Compile a list quotes that can be used by your readers. Facebook pages and groups worth following. Collaborate with someone on a post, use their skills to help promote yours! Re-cycle, re-hash, re-make, re-do and tweak a previous blog post, update and re-purpose. Do a screencast post, showing a ‘how to’. Share a valuable Facebook Live and link it to a blog post. Feature a list of your most popular blog posts (pop on a landing page). Outside of our blog create a post asking questions about your niche and answer the questions in a blog post. Create a freebie a free ebook or training. Could you add any more? 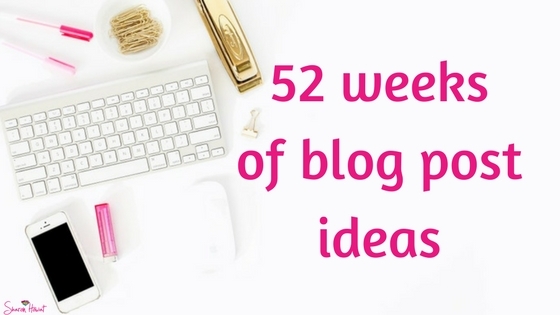 Now that you have 52 weeks of blog post ideas, open up your blog and start writing. I’d love to see how you get on with the ideas. 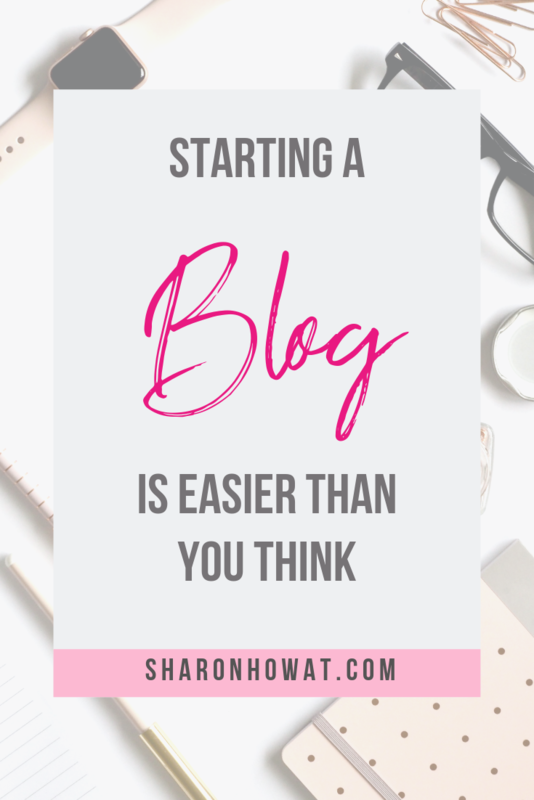 Starting a blog is easier than you think! Is this you? Are you holding yourself back from making a mark in your company? I get this kind of response all the time, so I thought I would give you all some idea’s on how to start a blog in your direct sales or network marketing business so let’s start at the beginning and cover why you actually need to blog. Starting a blog is easier than you think. Make it your own, you can still link it in with your replica website. You can funnel people back to your post from your ‘call to action’ on that blog post. Google loves to help people searching for what you can offer them! Become an expert in your area. It’s content to share on every social platform you are on. Blogger.com is another free and super simple blog to get up and get into the blogging arena. But if after a couple of month of blogging you decide to upgrade, all the work you do on here would have to be done again! WordPress.org – Install your own themes and widgets it is all your own, it’s your own piece of the internet (hosted by GoDaddy, Hostgator and chargeable) You purchase your domain name, you control every part of it including it being found in google search. Squarespace (like this one) is payable (monthly, annually or 50% discount off an annual plan as a student) You can add products, have multiple blogs and is much easier to manage than wordpress (in my opinion, I've used wordpress for numerous years!) Analytics are attached - this whole site is super easy (drag/drop) and more stable. Just login & post – Twitter is a micro-blog, 280 characters. Simply add an image and post your content and share it with the world and your followers. This again is a great way to get started, see if you can compose content then share it and get people following you before you progress onto your first blog site, build up a following who want to hear your tips and drive them to your social media sites! What are they asking google? How can you help them with the answer? What are they looking for on Pinterest? I hope these ideas have helped you and gave you some more confidence to set up your first open house which would be great for your customers to build up trust by joining you with these once a month events. Pop a comment below or come on over to my business page on Facebook, you’ll find me hanging out there all day! I respect your privacy, I won’t spam your inbox! This time we are just going to go for it, live on Facebook and showing everyone who you are, why you joined your company and the benefits of the products will have for them in only 30-45 minutes, once a month! Here’s my own 30-minute training on how to run a live Facebook Open House, check out how I edited the LIVE TITLE later so I could encourage more shares and team members! This is a great habit to get into, just like monthly opportunity events. Create some excitement 1 week before by sharing a game and the winner will be announced at the live event or promote your product giveaway like I did on this Facebook Live at the start to encourage sharing, engagement and more interaction during the LIVE event. 5) 2 minutes – Can you do a Live 2-minute product demo? 6) 5 minutes – Close and your CTA (call to action). Thank you for joining, please remember to share this live to enter the draw and if you would like to join my team and get products at wholesale please look at the link above the replay. Here is a video of my 30 minute training on creating an open house. This is a recording of an actual live open house where I even play hook a duck. I hope you take lot's of ideas and inspiration for creating your own - get out there and get social with your friends, customers and potential team members! We respect your privacy and no spammy emails will be sent! So you have started a network marketing or a direct sales business and now you need to get the name of your business out there online and share what you do with everyone so you can bring in sales and potentially, new team members. The first thing I advise everyone to do is, host a Facebook live online launch party and make sure you also schedule in a monthly open house event LIVE on Facebook. Let's now jump into how to how a Facebook Party in just 45-minutes. Let me share with you my tips for launching successfully and ways to run a winning Facebook Party, this to increase your visibility and product awareness massively! Planning & preparing is crucial: I copy/paste pre-written text throughout the event to save time and stress! 3) Change the actual name of your business group for 7 days to ‘Sharon’s Thursday night VIP Party’ and have the posts running right on your feed there. 1) It pings up a notification to every single person who is in your group so tells everyone. 2) It tells people that don’t want to be in your group they are in and weeds them out, leaving only genuine people that want to interact and be there! Bravo - we weed out inactive members so we are left with genuine customers! I always create a closed Facebook event for all my hosts holding house parties, I create the event on my personal profile and make the host a co-host of the event and ask her to invite ONLY 20 – 50 of her friends (the ones she has a good idea of who will purchase and engage). This is great for guests coming to her home party get a feel of the products available and the prices. They can ask questions before or if they cannot make her party they can place orders this way. (No item prices are posted during these 7-days or that would be spammy) we save that for party day! 5 days before – Post a helpful/ problem-solving image related to one of your product ranges (plant the seed. At 5pm post, a reminder that the event is happening at ‘[HOSTESS NAME] house at 7pm] or online at 9pm. For online parties – share a post 30 mins before asking if they are ready to party and share a fun graphic of you ready to party too! If you are having a ‘video & graphic based’ 30-minute themed party – now is the time to post your welcome video of you dressed up and ready to party! Here is my 80’s themed video (and I do not own the rights to the music - Please add a disclaimer on all lives and YouTubes that contain music) these are my 30-minute themed parties!! I hope these ideas have helped you and gave you some more confidence to set up your first Facebook Party or helped you get ready to promote your own live open house which would be great to see as a regular once a month event. Are you a member of our LET’S GET SOCIAL SUITE? This is a Facebook Community for helping you get the confidence to ‘get social’ with your business online as well as offline!